Electric Vehicles are the future of mobility for the mass as most of the governments are planning to stop combustion engine powered model sales by 2030 to promote EVs. But the current generation of EVs has some disadvantages like the weight of batteries which is really high and efficiency is also not great but the biggest problem is cost as manufacturing battery is really expensive. General Motors and Honda announced a partnership to develop next generation battery for future electric vehicles. 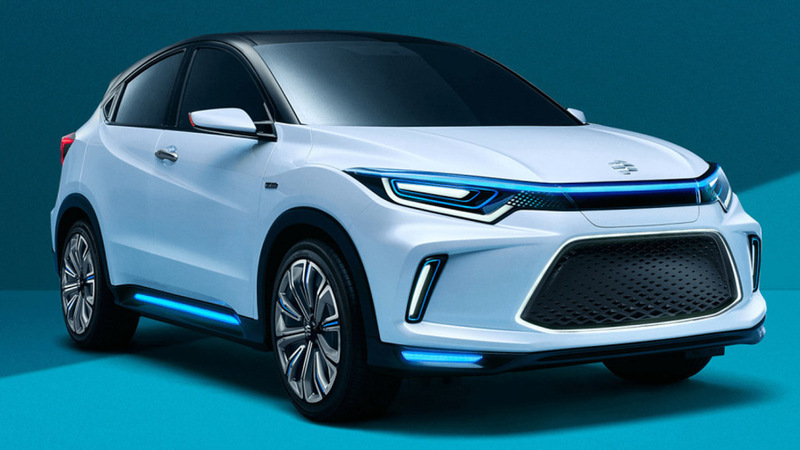 Both the companies didn’t reveal much detail about the partnership but they said that next generation battery will be better packaged, fast charging and higher energy density than the current battery which are used in EVs. Initially these batteries will be used for North American market EVs and later for other countries. These batteries will be used in both Honda and General Motors vehicles, but they will be completely distinct and won’t share any other mechanical parts. Both companies said that combined scale and global manufacturing efficiencies will help the cost to come down. 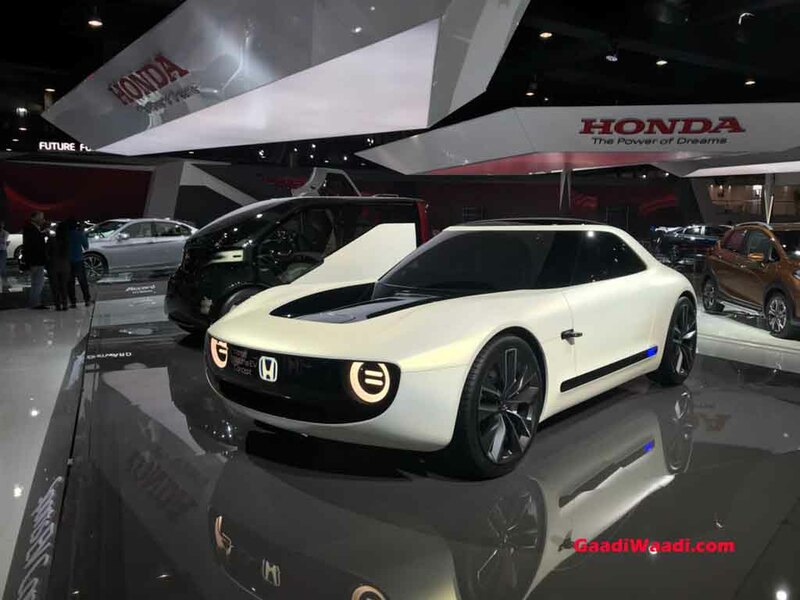 Honda hasn’t been vocal about their future EV plans but the company has showcased some concepts at Geneva Motor Show which hinted about some future EV models like hatchback. But GM announced that the company is planning to introduce atleast 20 EV by the end of 2023. Chevrolet Bolt EV is one of the best selling EV’s in the world and they are planning to introduce a crossover based on it. 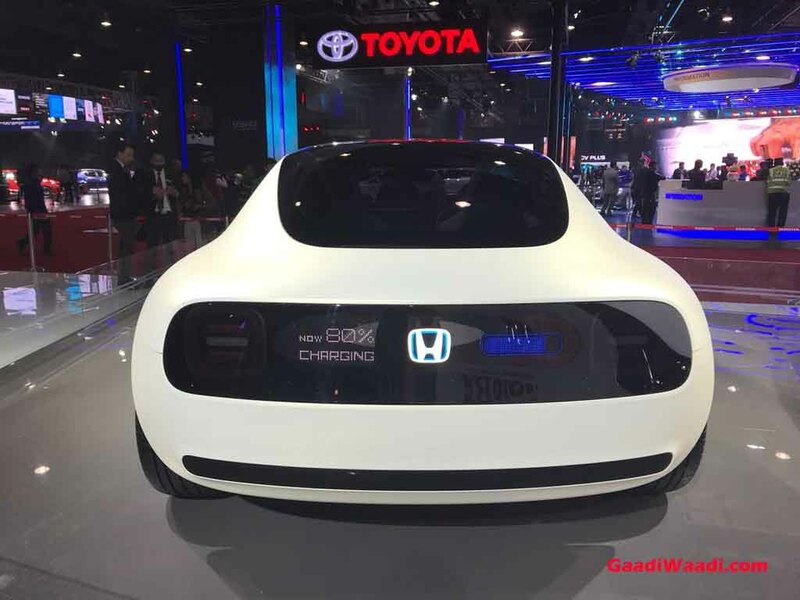 This is not the first time GM and Honda are partnering as they announced last year about a manufacturing joint venture for the production of advanced hydrogen fuel cell system. The total investment of new facility is $85 million and the production is expected to begin by 2020. These fuel cell systems will be used by future cars from General Motors and Honda.